We are very excited to be bidding again to host a World Avocado Congress in New Zealand. These global conferences are held every four years, and New Zealand has not yet had the opportunity to host it. We are only about 1.5% of the world production of avocados, in a good year (maybe that is not surprising), but as with many things, we see New Zealand punching above its weight in the avocado world. Certainly as an exporter, we rank ninth largest in the world, and are increasing the breadth of our export markets. 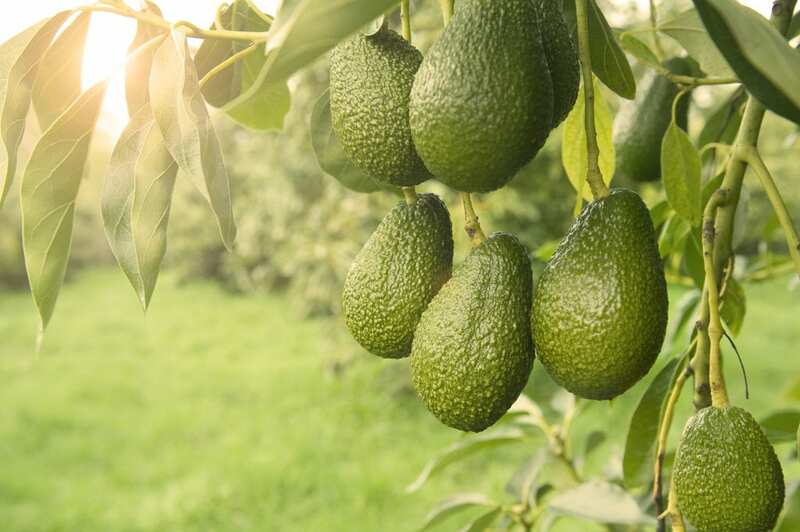 Although New Zealanders love avocados, and the wonderful health and versatility they get from a New Zealand produced product, the domestic market is quite small so we export up to 70% of our avocados. 80% of our exports go to Australia but we are developing the Asian markets and now export to South Korea, Japan, Thailand, Singapore, Taiwan, India, Malaysia, China and the Pacific Islands. We believe that is more Asian markets than even the huge players like Mexico who grow over 55% of the world’s avocados. 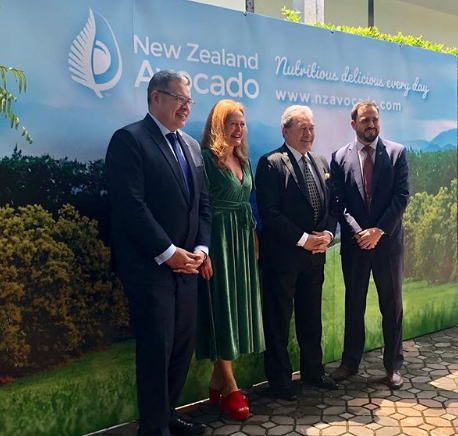 Hosting a world congress in New Zealand allows us to showcase not only our thriving industry, and the collaborative culture we operate in, but allows us to offer avocados growers around the world perhaps a once in a lifetime trip to New Zealand. The congress is usually held over four days, with three days of presentations and a day of field trips. For New Zealand growers to have the opportunity to hear from the world’s leading experts across all the disciplines of propagating, growing, packing, shipping and marketing avocados, is a huge benefit. To be able to network with growers from all over the world, sharing stories of success and disappointment, helps bring out the best methods to cope with the very real challenges of growing avocados. Avocados originate in Mexico and 75% of production comes from Mexico, Peru, Columbia and other South American nations. Their growing practices are very different to New Zealand’s, with our environment much wetter, windier and cooler. Hosting field days at grower’s orchards to display the way we successfully grow in our more challenging conditions, would be a great way to share the innovation and technology we are seeing emerging across our industry. From an industry perspective we would love to highlight how we are set up as an industry, how we undertake research, set quality and grade standards and collaborate across competitive entities to drive the best return for growers. Tourism New Zealand are supporting our bid because they recognise that getting over 1,000 avocado stakeholders to New Zealand is great for other parts of New Zealand, as congress attendees are sure to also want to explore the amazing environment that we all call home. We will be bidding at the next congress in Columbia during September this year. We bid against Columbia four years ago, losing literally by seven or eight popsicle sticks. No joke! The decision as to where the next congress is held is made on the last day of each congress. Those bidding to host make a presentation to all delegates – last time it was 800-1,000 or them – then each delegate is given a popsicle stick which they line up to vote, placing them in their chosen voting box. At the end of the process the boxes are weighed and last time New Zealand lost by the weight of a mere seven sticks. We are hoping for a majority of sticks when we put ourselves up against Mexico and the US who are both looking to bid this year. I hope we will come up jubilant. Share the post "2023 World Avocado Congress bid"